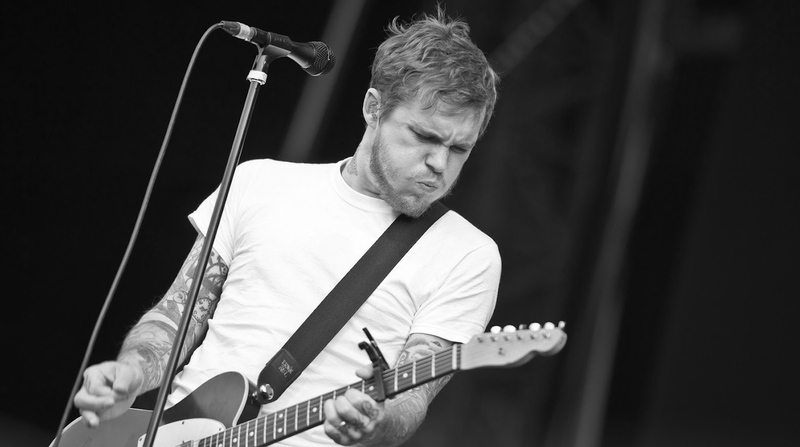 Brian Fallon has added some more dates to his summer tour. You can find those by hitting read more. Public On Sale: Friday, April 8th.